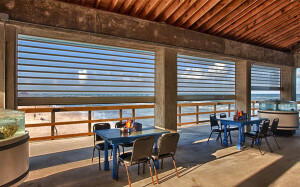 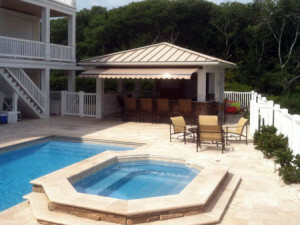 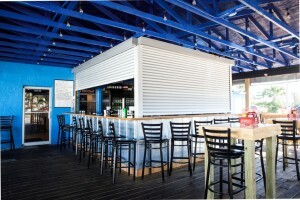 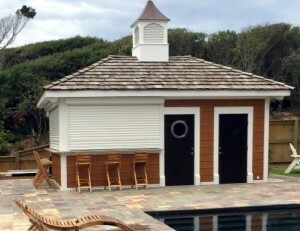 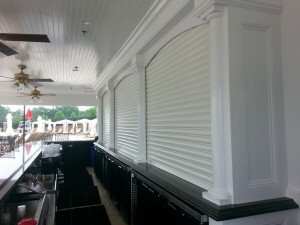 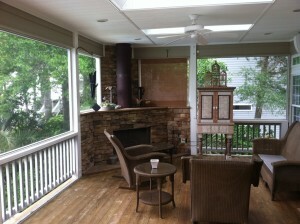 Storm and security shutters provide added security and protection for your outdoor entertainment areas. 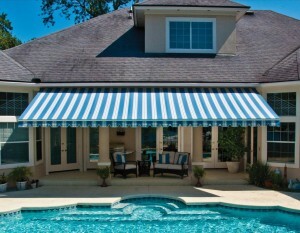 And don’t forget about awnings that beautifully accent your outdoor entertainment areas as well as provide cover from sun, rain and other elements. 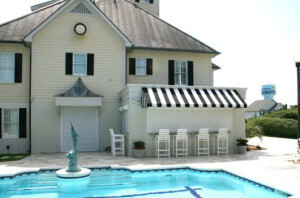 Atlantic Breeze can help you start protecting your outdoor space today!